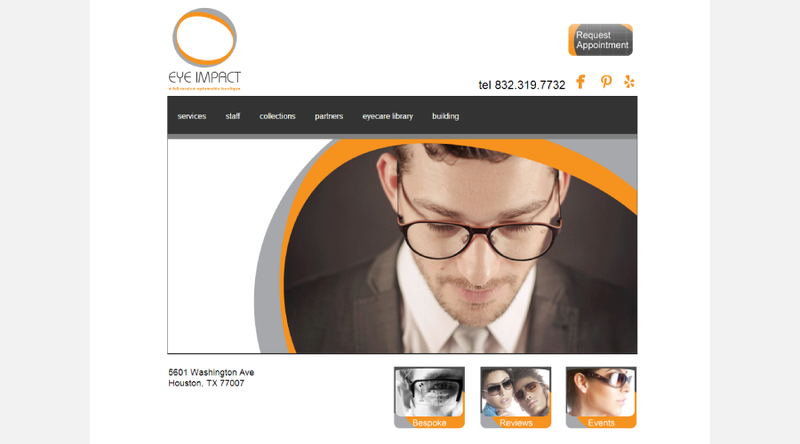 Eye Impact Houston is a vision and eyewear atelier based in Houston, Texas. 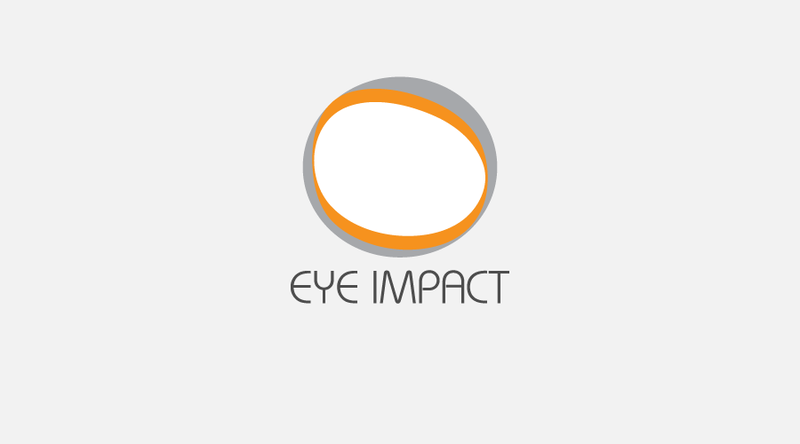 circaNEXT designed the logo, collateral and website for the firm. 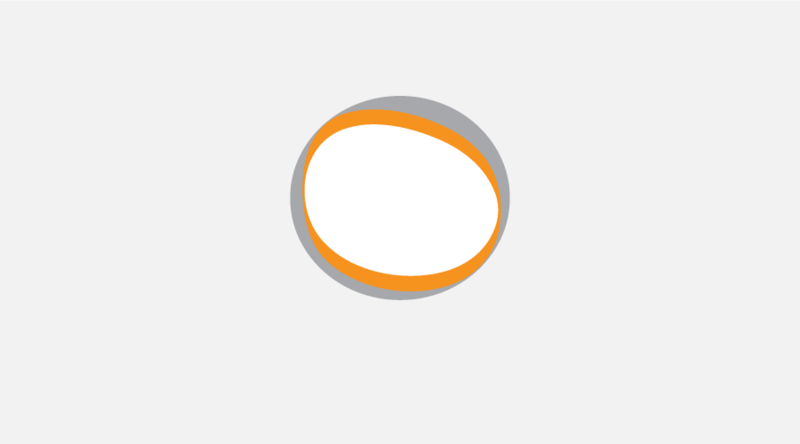 The inspiration for the logo was a pair of cool sunglasses. 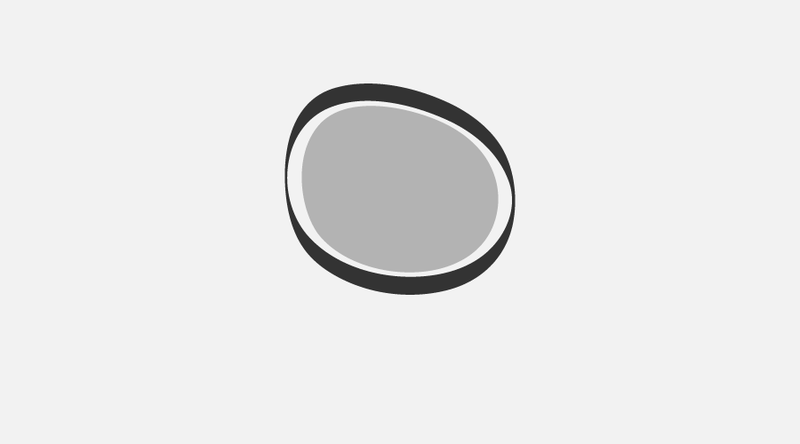 The right lens and frame were isolated and stylized in a way to suggest their origin and still allow a cool mark. 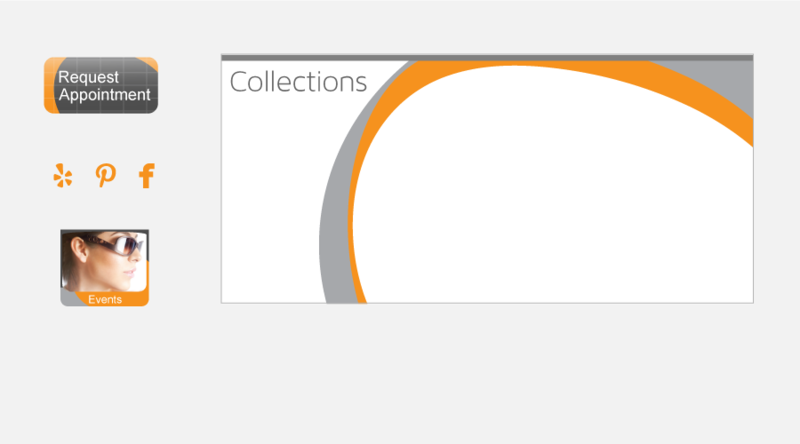 The client is a fan of modernist design and so Bauhaus was selected as the font. The website was designed for ease of use by current and prospective clients. 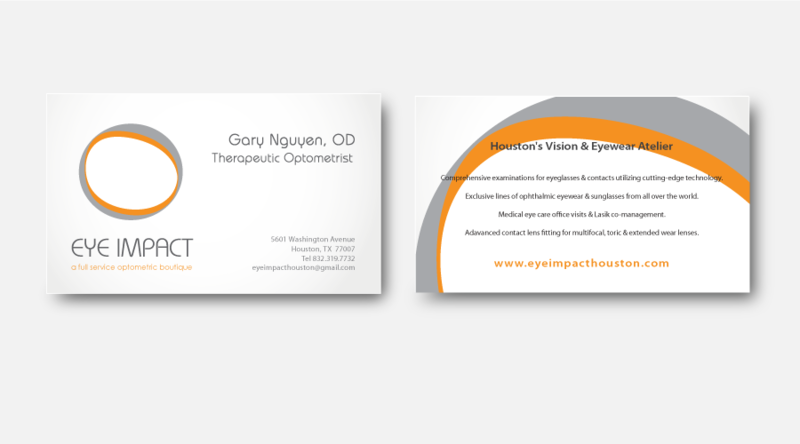 Great care was taken to showcase images related to the exclusive lines of eyewear available at Eye Impact Houston and to provide the client useful information. We also designed all related graphics assuring continuity in the design. The website has become a strong commercial tool for the firm while being visually impactful, cool and modern.